Pereus Marketing offers event staffing and face to face lead generation services depending on your needs and location. 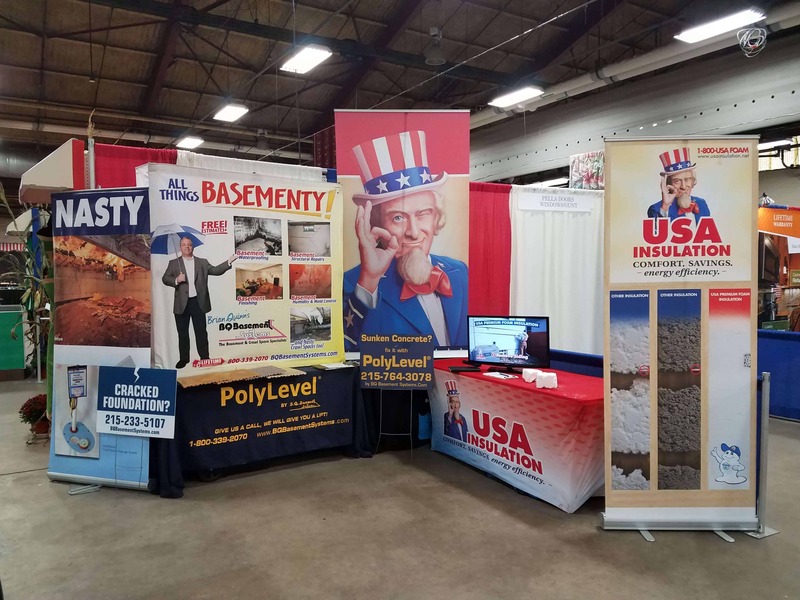 While our immediate service primarily covers the Philadelphia, PA metro area, we also offer event marketing consultation services across the United States and the globe. 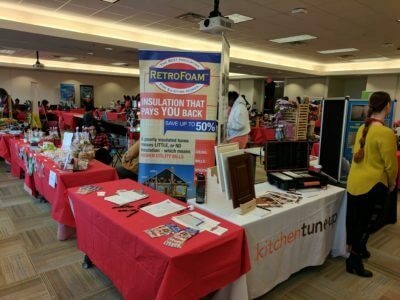 Event marketing is one of the most valuable ways to streamline the sales process because of the trust that is built from face-to-face interactions. 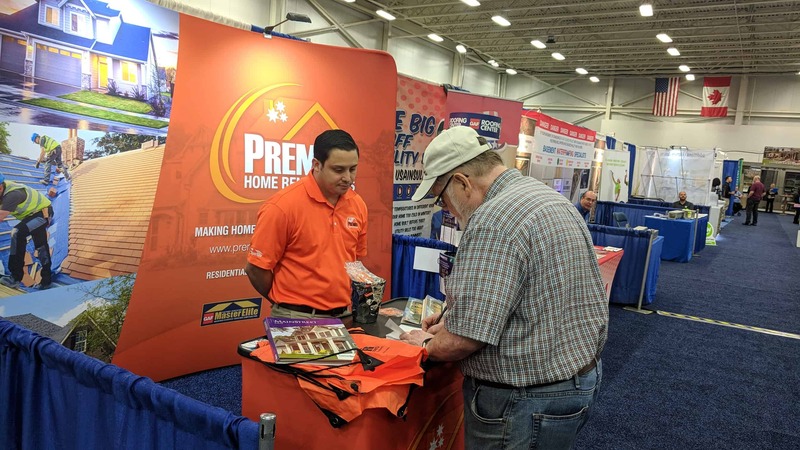 Whether you are sticking with an industry trade show, or going guerrilla at non-industry events, contacting your prospects in the most human way possible will expedite the sales process, while simultaneously creating trust with your prospect. We currently serve several home remodeling companies in the Philadelphia region. 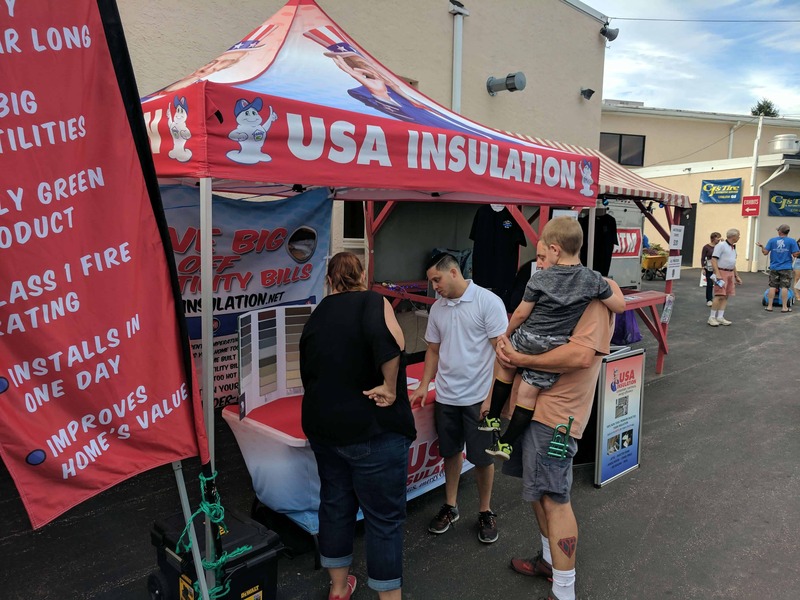 We represent these home improvement companies at all types of events such as community days, street fairs, festivals, home shows and more. Since we only serve one business category at a time, we have developed a marketing partnership to double our effectiveness, while saving on costs at events. We work multiple displays at once, enabling potential customers to enjoy multiple options that can many times turn into more leads.